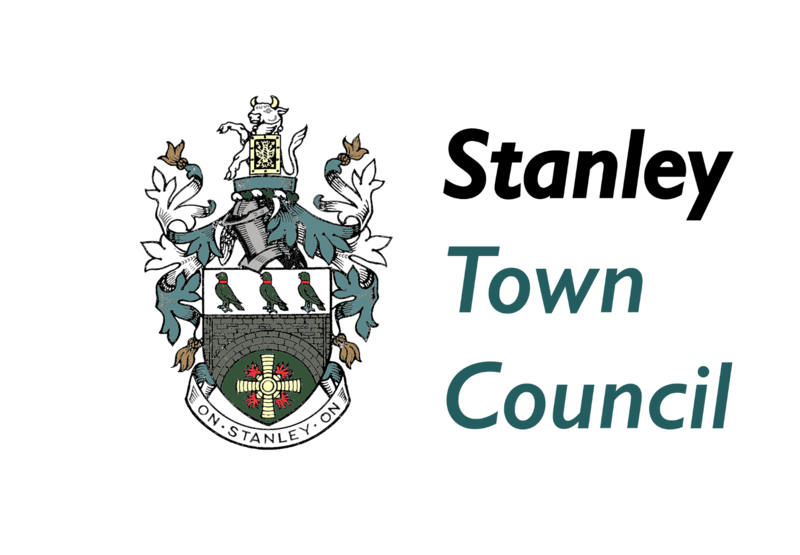 An update from the CLLD Funding Officer; Fireworks; Civic Hall Business Planning; Beacons of Light; Neighbourhood Wardens Update. Could I point out, that on this month’s full council agenda; item 4, the leader of the council statement; that councillor David Marshall is NOT the leader of the council, but the leader of the Labour group. I feel that needs to be rectified as the leader of STC is the Mayor.